Heavy selling in financials, auto and pharma counters saw the benchmark indices ending in the negative territory for the second consecutive session on Monday. The S&P BSE Sensex lost 369 points or 1.02 per cent to end at 35,657. 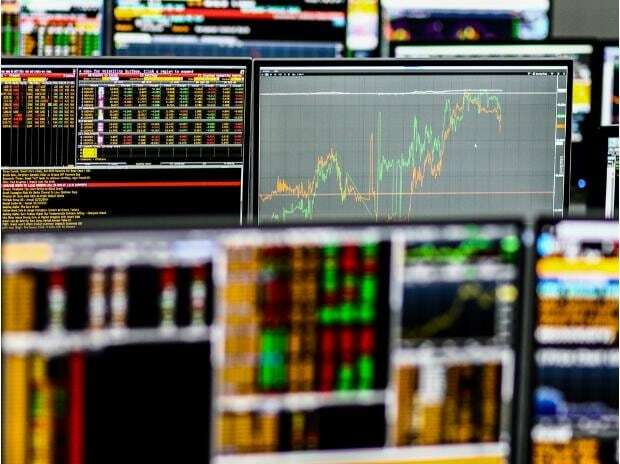 ICICI Bank, Reliance Industries (RIL), HDFC and Bajaj Finance contributed the most to the index's decline while TCS, L&T and Coal India gave the much-needed support. Shares of ICICI Bank fell lower for the eighth straight day on the back of heavy volumes. The stock, eventually settled at Rs 343.45 apiece, down nearly 4 per cent. This apart, graphite electrode manufacturer HEG continued to trade under pressure, falling 20 per cent to Rs 2,194 on the BSE on the back of heavy volumes. After a heavy beating in the previous session, ZEE Entertainment Enterprises ((ZEEL) rallied in the trade after the management clarified there had been no default in repayment of loans by the parent Essel Group and that lenders had shown faith in the Indian promoters. The stock ended nearly 17 per cent higher at Rs 372.50 apiece on BSE. Asian shares ticked up on Monday though they retreated from earlier highs as relief on news of a deal to reopen the US government following a prolonged shutdown gave way to edginess before a key round of Sino-US trade talks. MSCI’s broadest index of Asia-Pacific shares outside Japan was almost flat, pulling back after hitting its highest since October 4 early in the session. China’s benchmark Shanghai Composite and Hong Kong’s Hang Seng lost almost 0.2 per cent while South Korea’s KOSPI was largely flat. Japan’s Nikkei closed 0.6 per cent lower while Australian financial markets were shut for their ‘Australia Day’ holiday. Oil prices fell 1 per cent after US companies added rigs for the first time this year, a signal that crude output may rise further, and as China, the world’s second-largest oil user, reported additional signs of an economic slowdown.